Kaye Eyecare was created and built from a vision from Dr. Preston and Dr. Liesl Kaye. Their desire was to create a family-oriented practice where patients felt welcome and were provided exceptional eye care and eye wear. 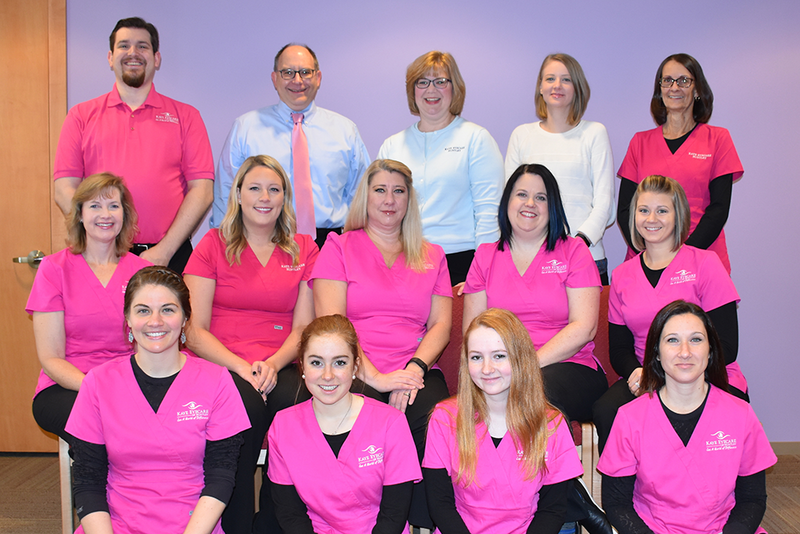 Kaye Eyecare of Huntley, Ltd. was established in 2002, and continues to offer that same personal care since its doors opened.